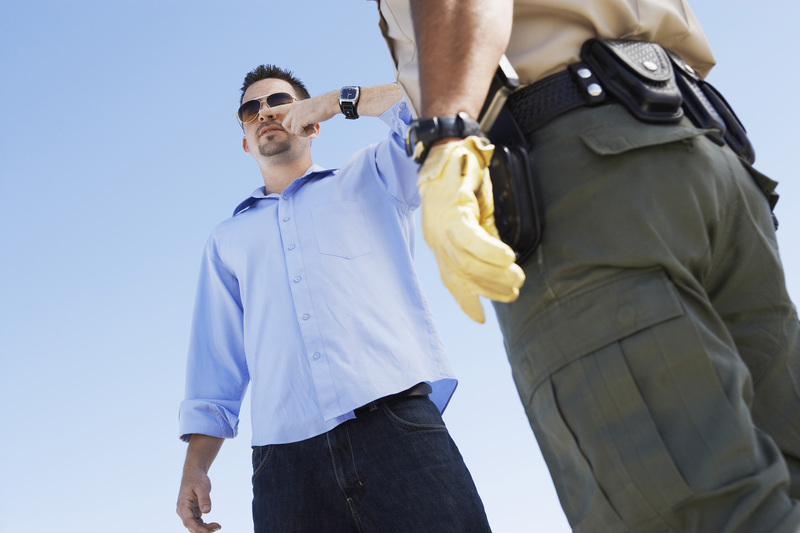 Field Sobriety Testing - The Hube Law Firm, P.C. Many Georgia DUI cases rely on the defendant’s performance on the Standardized Field Sobriety Test (SFST). Field sobriety tests are designed to measure a person’s level of intoxication by seeing how well they can focus on mental and physical tasks at the same time. There are three field tests that have been studied enough that they have been considered—by law enforcement, anyway—to be the three most accurate sobriety tests. But there are a number of other tests that do not have this distinction, and should therefore not be relied on in a court of law. The three standardized sobriety tests, the Walk and Turn, the One Leg Stand, and the Horizontal Gaze Nystagmus test, have been “certified” by the National Highway Traffic Safety Administration, but even so, there is some remaining doubt as to their validity. The remaining non-standardized tests have little to no scientific legitimacy. In order to be considered scientifically valid, the test must begin with a scientists developing a protocol, conducting experiments according to that exact protocol every time, carefully evaluating the results, and then publishing them in a scientific journal for peer review. This allows for other scientists to perform the same experiments and ensure that they get the same results. The SFST is touted as being standardized, even though it did not go through this peer review stage. If you have been arrested with a Georgia DUI, call Statesboro DUI attorney Matt Hube today for your free case evaluation. Don’t allow a dubious sobriety test to dictate your case. Our Statesboro DUI attorney, Matt Hube, will review your case and build a defense especially for you.